Global Warming “cancelled”, 2009 International Climate Change Conference is on. 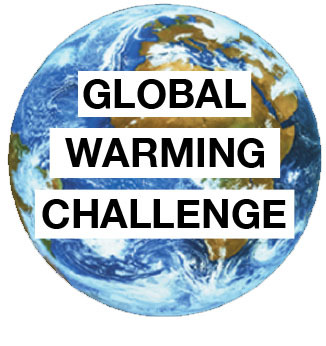 As they did in 2008, organizers of The International Climate Change Conference are hosting a similar forum entitled “Global Warming Canceled” in New York on March 8-10 of 2009. The Conference, sponsored The Heartland Institute, is intended to encourage an unbiased scientific evaluation of global warming.